Two brands and two continents. That’s how they work together and will be even closer as future models arrive. At the beginning only Lancia got the mission to adapt Chrysler brand models to its European range of models. But in the coming years they will develop common models exclusively for their targets. Meanwhile the situation of them is becoming really different. Lancia has been always the brand of championship’s success of Italians. They all remember the best years of this historical brand and some of them keep their old cars as a treasure. Unfortunatelly those good years are quite far from today as Lancia is trying to survive in a complex European context. First it was a problem of quality of its products (from early 90’s to mid 00’s) and then came the European crisis that has affected more those small brands without a distinctive image. Anyway the position of Lancia is now very complicated as it depends a lot on the Italian market: about 85% of total sales* come from Italy and it’s a brand with no presence outside Europe. This big concentration of sales in only one country has made of Lancia one of the most threatened brands of Fiat Group. 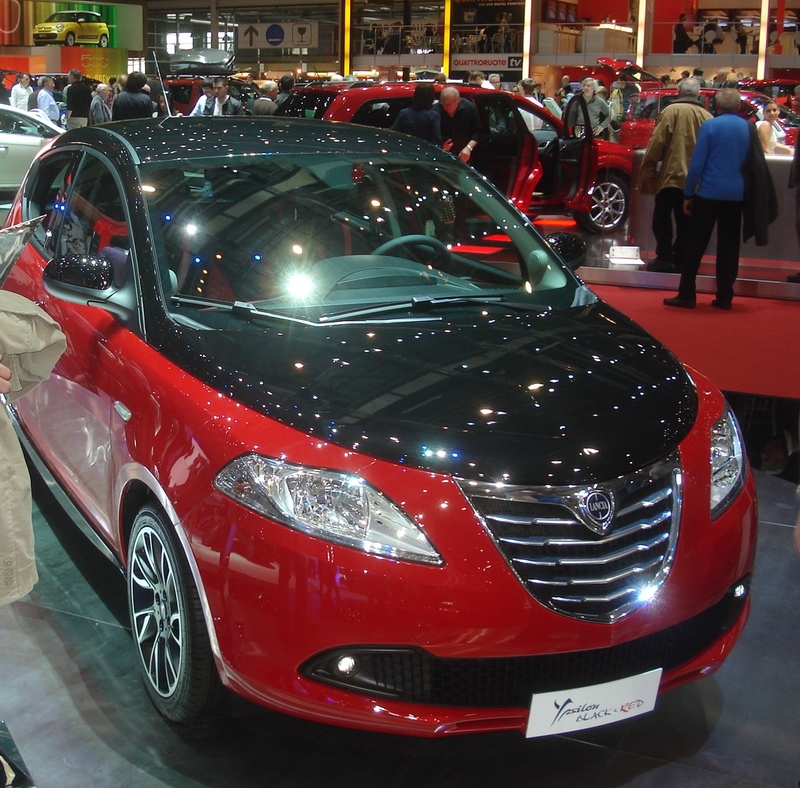 In term of models the situation is less concentrated: the popular Ypsilon (launched in 2011) counts for 62% of its sales (90% of them are sold in Italy though), and then comes the beauty Delta with 18% (81% sold in Italy) and 17% for the Musa (93% of them sold in Italy). And according to recent data it seems the rebadged Lancia Thema (aka Chrysler 300) and Lancia Voyager (aka Chrysler Town & Country) have not gained a good position within their segments (especially the Thema). On the other hand, Lancia has lost its identity and Europeans do not recognize it as a major car brand. 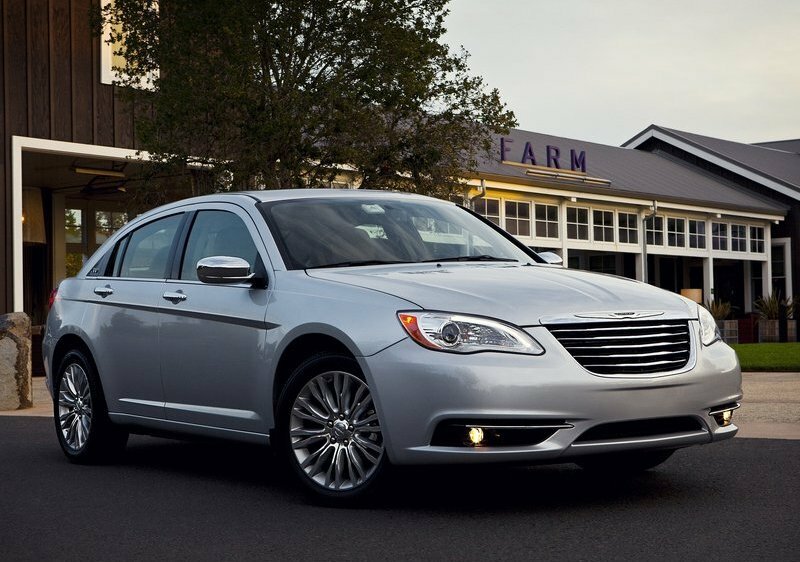 In the other shore of the Atlantic ocean, Chrysler brand is now going through a rebirth after its death in 2009. When things went really bad, its market share was extremely small and its products were identified as low quality ones, Marchionne and his team began a tough work to redefine its position in the market and gain people’s trust. That’s how Chrysler is now one of the few car brands to have 10 months in a row of growth sales although it has not launched any all new model since many years ago. The restyling of 200 and 300 has been enough to get the attention from customers in the US and Canada, while the popular Town & Country minivan continues its success. Its presence is clearly concentrated in North America (Nafta market, 98%) but the name is also known in the UK, Japan and Brazil, and soon in China. After taking into account the current position of both brands, it is clearly urgent to change some things about them. First, Lancia must acelerate its change image campaign in Europe in order to have better market share outside Italy. They have been doing pretty well in the first quarter of 2012, but there is still a long path to go. In terms of models, they should conceive future models as more global ones rather than Italian image. It is true that are really different style and original (especially the Delta) but this kind of design is not the one Europeans are looking for. Besides, the quality perception must be equal to its competitors in order to combat its terrible low quality image. 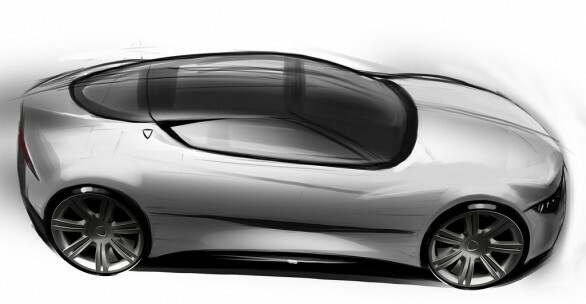 And finally, they should work on repositioning brand’s mission which should be as stated: “to become Europe’s best mid-luxury C and D segment offer” that should complement Fiat’s model range as higher class mid size cars with a ‘unique’ Italian style. 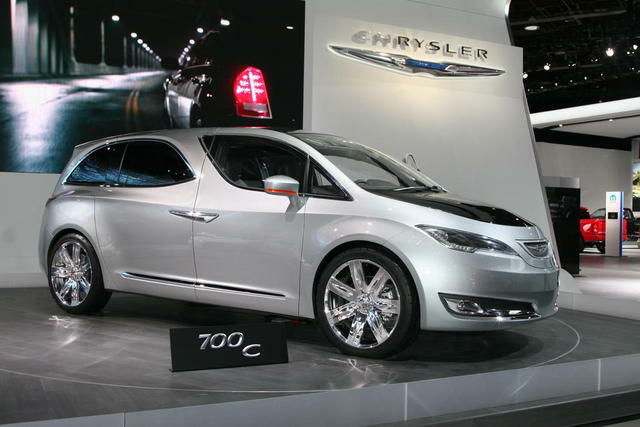 Chrysler must replace as soon as possible its sedans as they are getting old and then it could keep its sales growth. The 200 and 300 can be working now but the competition is getting difficult as the total market keeps its recovery path. In terms of geographic position certainly the US market will continue to be its main arena, but it can gain some market share in other interesting markets such as China (they love large sedans), Russia (they love luxury cars), and the Middle East (they love big American cars). 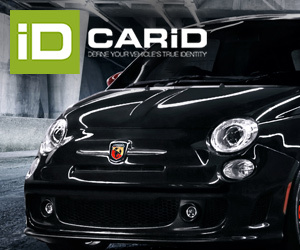 Therefore the model range should be complemented by larger sedans (E segment) with special versions for extreme luxury. 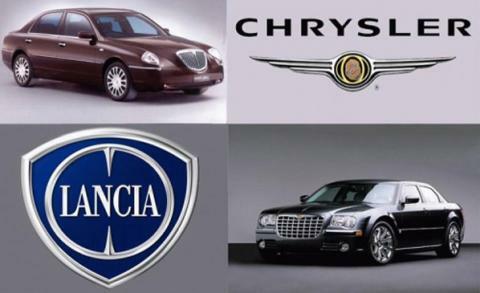 Chrysler should become the best option when thinking of a C, D and E segment mid-luxury sedan in America, and ofcourse think of a great sucesor for the great Town & Country with several body type options. So you are saying that Chrysler will end up pinyag back EVERY dime that the Canadian public lent them ? Because they most assuredly will no. Bad enough for liberals to defend a money-losing investment in a horrible situation. Worse for a ‘conservative’ to do so.Where is ALL our money ?